Because Taco Tuesday isn't enough! We're bringing you $2 Tacos from some of Cincinnati's most popular taco joints. Each participating Cincinnati Taco Week restaurant will be offering their own unique tacos. 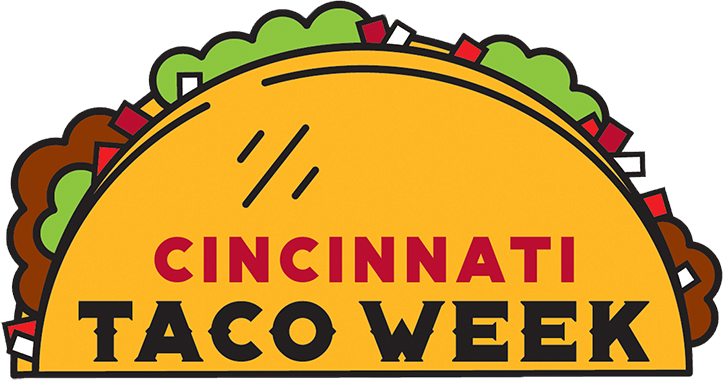 We’ll be printing Cincinnati Taco Week passports to guide taco-lovers to participating restaurants — passports will be stamped by the restaurant for each order of tacos (minimum order of 3 tacos). More information about Cincinnati Taco Week 2019 coming soon!